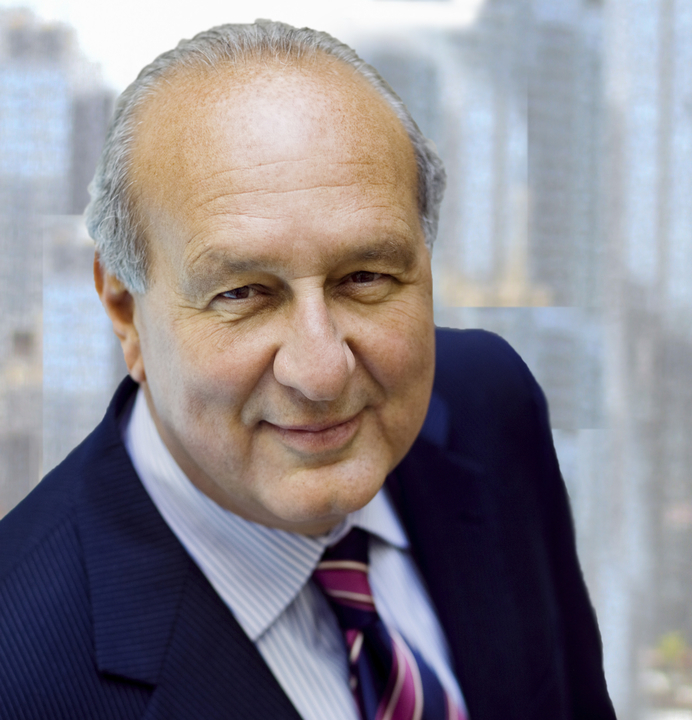 Frank Anton is Vice Chairman emeritus of Hanley Wood, LLC, the premier business-to-business media, information and marketing services company serving the nation’s residential and commercial design and construction industries. His tenure at Hanley Wood spans more than three decades. Prior to his current role, he served as CEO and President and led a dynamic and strategic shift in how the company went to market with an integrated network of magazines, digital media products, trade shows and conferences, data and consulting services and custom marketing solutions. He was directly involved in Hanley Wood’s acquisition of more than 20 private businesses and played the central role in integrating them into Hanley Wood’s business platform and culture. During his time as President and CEO, the company grew from $25 million to $235 million in revenue. His industry experience and stature in media and the construction industries make Frank a sought after thought leader, commentator and consultant. He is now playing an advisory role in M&A activity, a consulting role with CEOs new to private equity ownership and sitting on boards of private equity owned firms in media and construction. For the last 17 years, Hanley Wood has been owned by private equity firms, so Frank fully understands the role private equity can play in growing a business as well as the role management must play in terms of financial reporting and setting strategic direction. Frank is a graduate of Dartmouth College and has a Master’s degree in journalism from Northwestern University. He is a fellow at Harvard University’s Joint Center for Housing Studies, the preeminent policy-related think tank for the housing industry.